On many occasions boxing fans will see a fighter win a fight and only to be told by the judges that that fighter did not win. Many bad decisions are often made in boxing fights by the judges and this means extra challenges for boxing bettors. Many bettors in other sports have also encountered this kind of incompetence and even corruption in some cases. Unfortunately boxing seems to be one of those sports criticised for this. It is so much easier to see these faults in boxing such as a bad score, incorrect point deduction or a premature stoppage. Expert bettors will need to look at various factors besides just picking the winner. 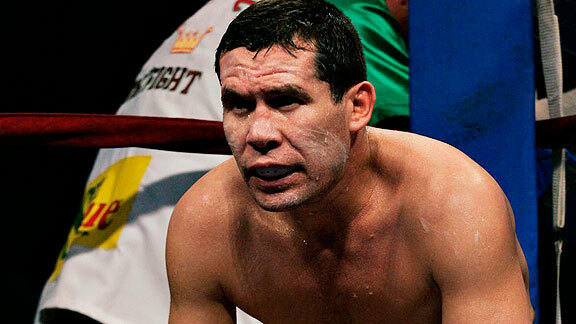 Bettors should look out for powerful promoters who have their best boxer in the ring. The officiating of any fight should always be unbiased, but unfortunately this is not always the way it goes. More often than we expect the most popular fighter will get the benefit of the doubt in a fight that is close. This may be because of corruption or incompetence or in some cases it may just be to keep the promoter happy. 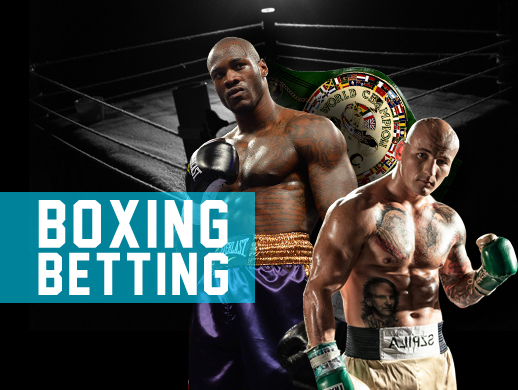 Bettors who have placed bets on boxing legends like Muhammad Ali or Julio Cesar Chavez will know that these types of boxers are often given a different set of rules. For a boxer who is unknown he will need to do more than just edge the fight. If betting on an underdog to win against a boxing superstar it is best to lower the expectations. In most cases the underdog will have to have a clear win to receive credit for the win. In an ideal world winning is winning, but when it comes to boxing winning is not always enough. There seems to be some kind of unwritten rule that allows a well-known champion to be beaten thoroughly in order to lose belt and ranking. Many judges will judge a fight according to this. Referees will sometimes turn a blind eye to the mistakes of a superstar boxer but will point out each fault of an underdog. Underdogs do not get the credit they should from the judges and if you want to bet on them, rather turn your attention to AFL betting odds instead. Boxing bettors who have been in the game a long time can attest to this. This is especially frustrating when a bettor has predicted an upset, only to have their decision turned inside out by incompetent judges and scoring. Corruption may be the reason, but more than likely it’s often just incompetence. Judges also have presuppositions about a fight as anyone would. If an underdog starts winning against a superstar boxer many judges may not realise what is happening, as it is such a shock. It may take the judges some time see what’s really going on. An example is the 42-1 fight, where underdog Buster Douglas was able to knock out Mike Tyson and where the scores were very close. Viewers around the world were completely shocked as would the judges be.